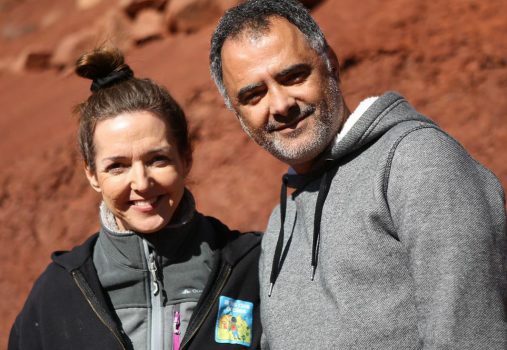 It all began in the winter of 2005, when my husband and I, then teachers in Casablanca, went with a group of students and teachers on a field trip to the Ait Bouguemez valley in the High Atlas Mountains of Morocco, a hard to reach area with harsh geographic and socioeconomic realities. We were moved and impressed by the sight of the many daily struggles that both students and teachers in these villages faced. These isolated regions have difficult terrain, lack the most basic infrastructure and have a high level of poverty. These challenges directly impact the children’s access to education. As a result, many rural children like those from Aït Bougemaz, embark on life with a minimal education, placing them at a disadvantage in our rapidly changing world. We travelled back to Casablanca with a firm conviction and a strong motivation to bring change within our limited personal means. Nonetheless, we were motivated with a sense of goodwill and charged activism. Little by little we managed to engage a selfless group of volunteers, motivated companies and individuals to donate resources to our cause. Thus, began the collection of the necessary funds to launch the association’s very first project, a school renovation. Since 2006, Amis Des Ecoles has renovated 335 classrooms, built 370 sanitation facilities, built 132 water fountains, drilled 3 wells and installed 45 well pumps, planted 8,736 trees, supplied 26 libraries, distributed 11,000 books and we are just getting started. With your continued support, we can continue to make an impact and realize our dream of expanding into new regions, many of which have a poverty levels of over 80%. There is much work to be done, but when our goals and values align with our donors and corporate partners, amazing things can happen! 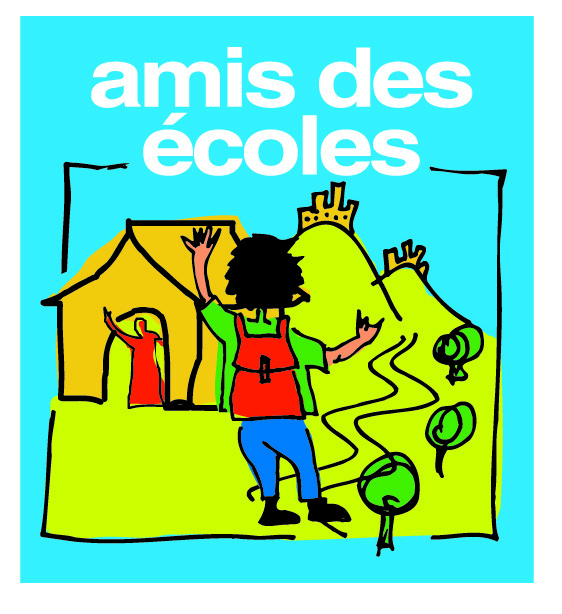 Amis des Ecoles is committed to realizing and promoting the dignity, equality, and respect for all, especially for school children and women in remote rural environments.